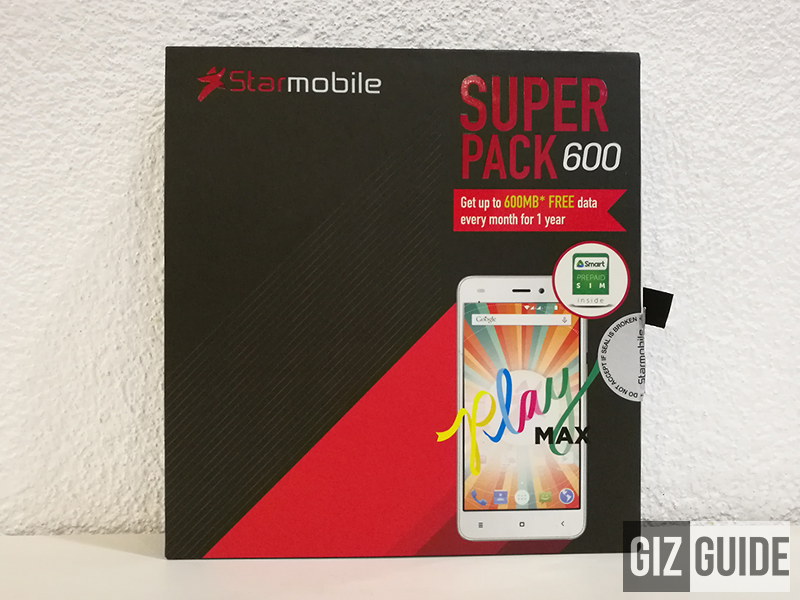 Starmobile Play Max Unboxing And First Impressions - Long Battery Life Guaranteed? 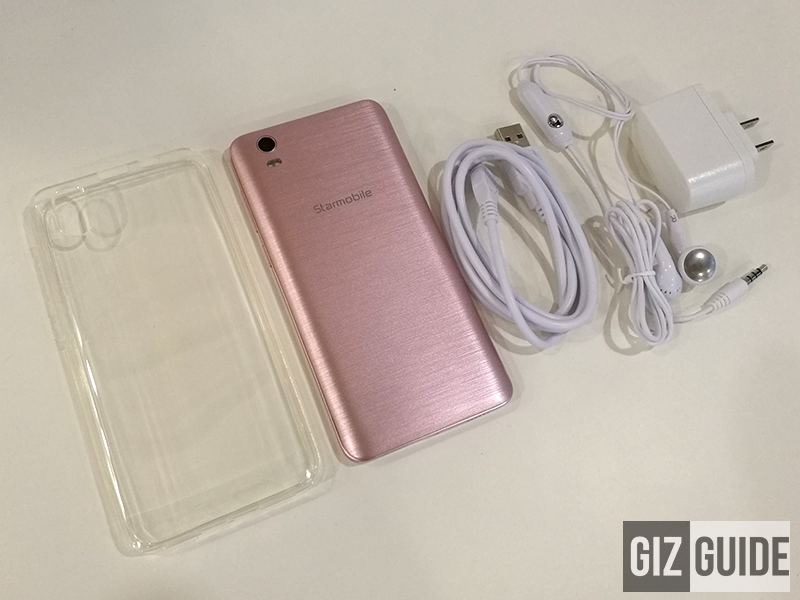 Home / mobile / reviews / starmobile / Starmobile Play Max Unboxing And First Impressions - Long Battery Life Guaranteed? 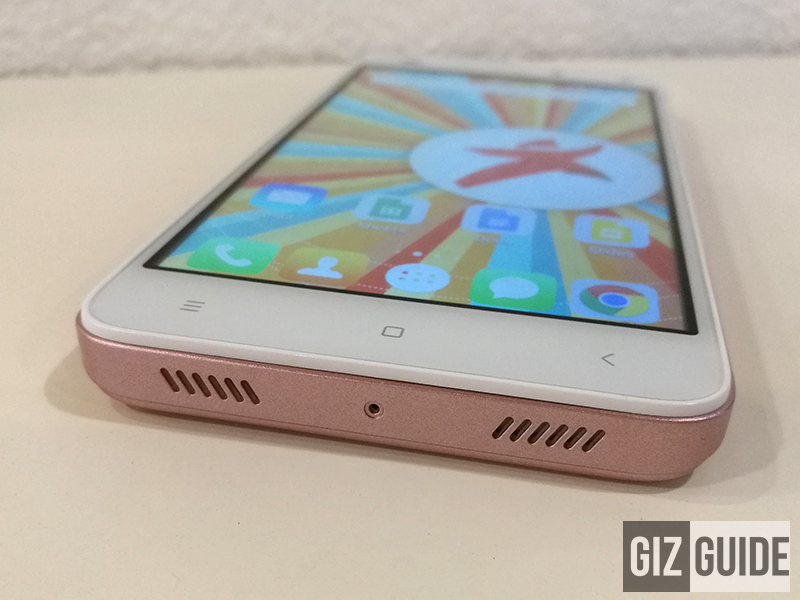 On a tight budget, looking for a smartphone with big battery capacity is a TOUGH task to do. Often, it'll lead consumers to get other devices that doesn't have the juice to help you get through the day. Starmobile knows this issue, capitalized on it, and created the Play Max as a solution to this problem. Why? The Starmobile Play Max boast a large 4,000 mAh of battery capacity paired with the power saving capabilities of Android 6.0 Marshmallow OS. To make things sweeter, the phone is priced at just PHP 3,290 only! 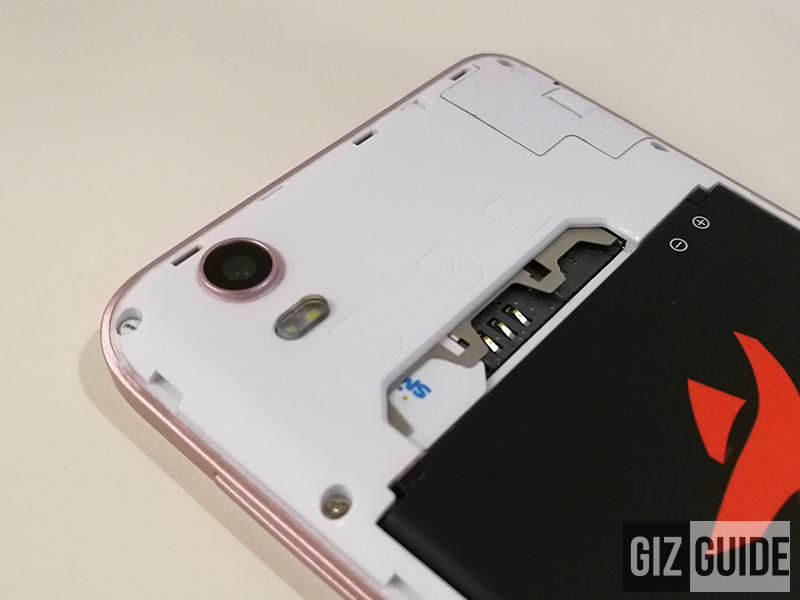 Will it live up to the expectations and be your next big battery capacity phone on a budget? Find out in this review! For a budget device, the Starmobile Play Max didn't skimp with the inclusions found inside the package. We were treated with almost everything your need from a regular 1A USB wall charger, regular USB to micro USB charging cables, and flexible clear TPU case. Then we might be wrong here, but it feels like its screen has a layer of screen protector on top. As a whole, we are generally pleased with what we saw inside its box. 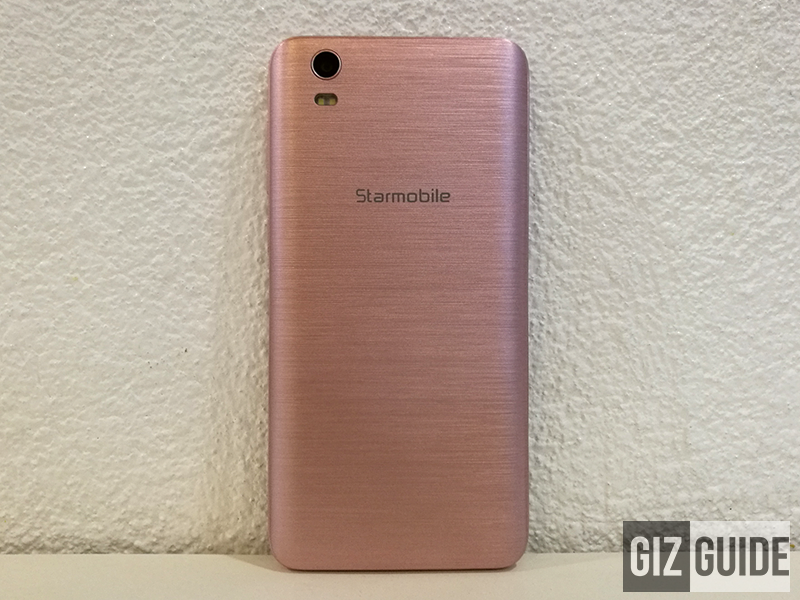 The Starmobile Play Max is a metallic looking phone in rose gold color from afar. It's entirely made out of plastic materials that doesn't feel as flimsy or brittle compared with other super affordable phones. It feels sturdy enough, but just like most plastic phones, it won't be as tough compared with handsets with metal frames. That being said, we strongly advise to put on the TPU sleeve all the time to further protect your phone from drops. Aesthetically, we like the implementation of Starmobile here. Yes it is chunkier (9.9 mm) than its counterparts due to that huge 4,000 mAh of battery, but we find it just okay. What's important is the phone looks good, has generous arc at the back, decent corner curves, and doesn't have annoying camera bump. Check its hold and feel, the handset just feels thicker in the hand with added heft. On the corners of the screen part, there are slight signs of sharpness in its edge. Buttons and port places are on right locations as well. 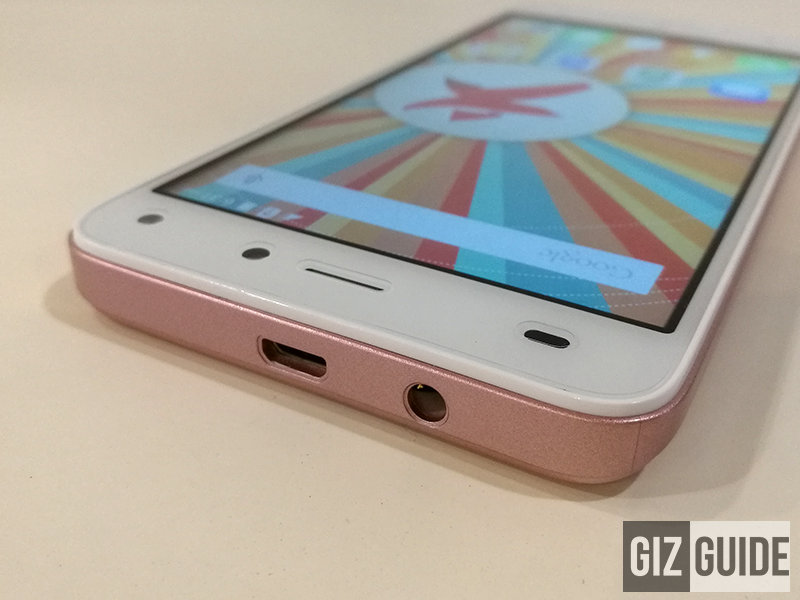 The Starmobile Play Max looks and feels like a decent budget phone with big battery capacity in the making. There are just few understandable things that we did like that much, but that's acceptable at this very low price. 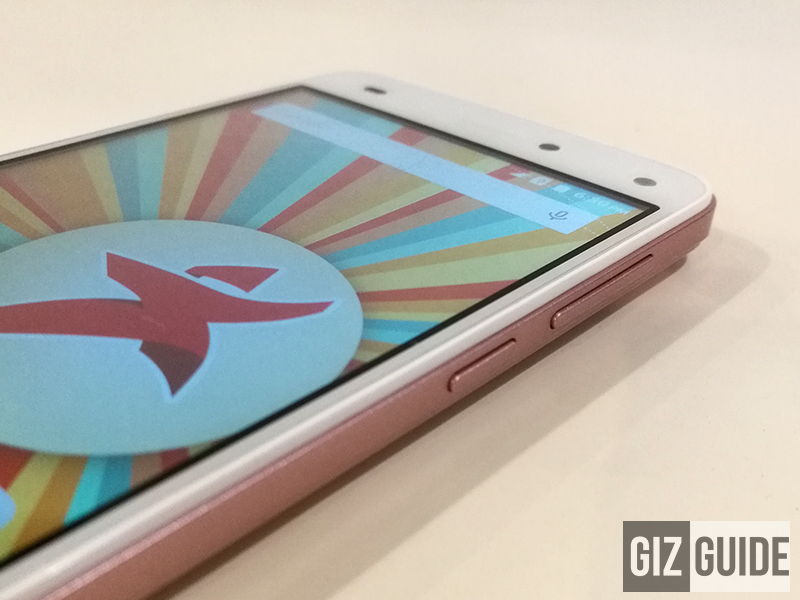 For our full review: Starmobile Play Max Review - The Budget Big Battery Phone!